That the Parliament congratulates Children with Special Needs in Pre-School (CSNIPs) on being awarded an £8,740 Awards for All grant from the Big Lottery Fund; notes that the Fife-based charity aims to enable and support the inclusion in safe and satisfying play of pre-school children with additional support needs; understands that the grant will help CSNIPs fund the sessional fees for two playfriends for 38 weeks, and encourages the involvement of all children in pre-school activities, which it considers will help develop better social skills before starting school. CSNIPs (Children with Special Needs in Pre-School), based in Comrie, Fife, has received £8,740 from the Big Lottery Fund. The charity enables and supports the inclusion in safe and satisfying pre-school play of Fife children with additional support needs. 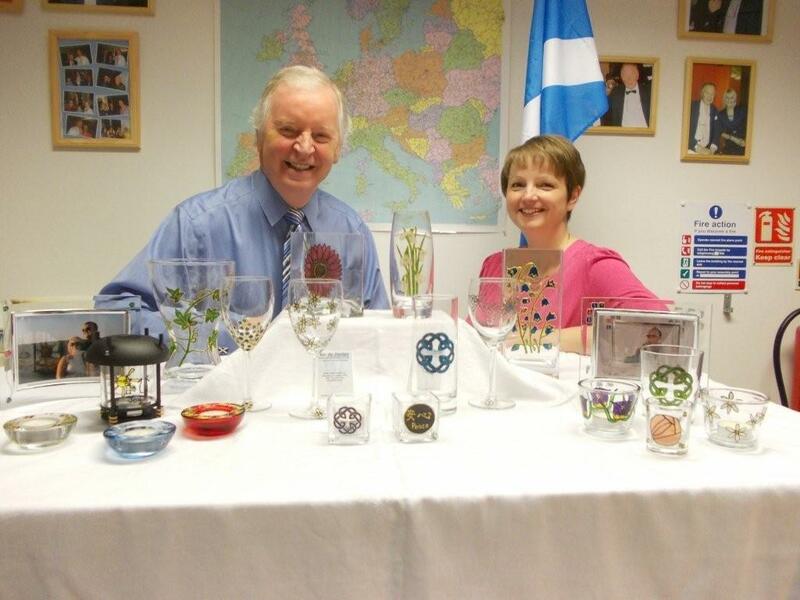 Bill Walker, MSP for Dunfermline, welcomed the news: “I’m very happy CSNIPs has secured such a substantial Awards for All grant from the Big Lottery. “I am glad that our local hockey club has received a £7,500 Awards for All grant from sportscotland, reflecting their dedication to the sport in our area. 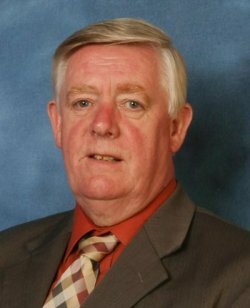 Dunfermline MSP Bill Walker has expressed his condolences following the death of long-standing Dunfermline councillor Mike Rumney. Labour councillor Mr Rumney, who latterly represented Dunfermline South, served the local area since 1995. 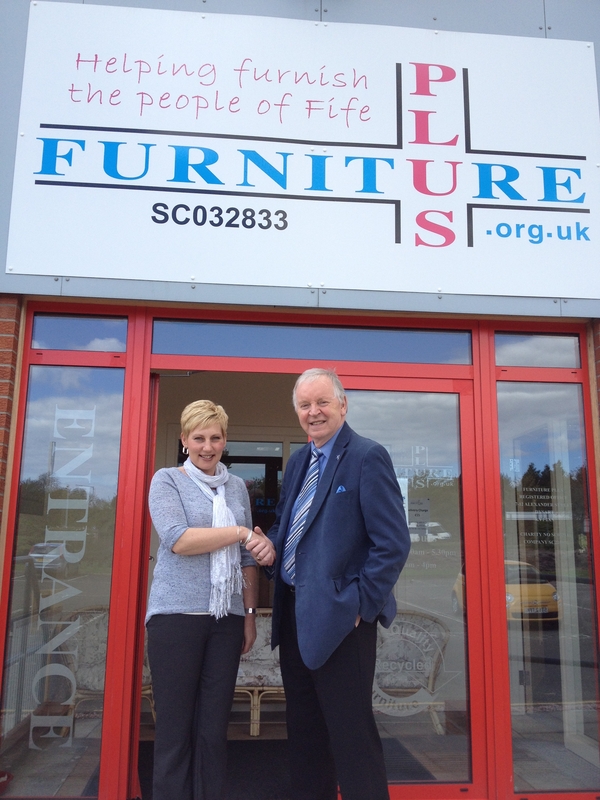 He was also currently Chairman of the City of Dunfermline Area Committee. The Bruce Festival has become an eagerly anticipated event in the Fife calendar and takes place on 24th and 25th of August. 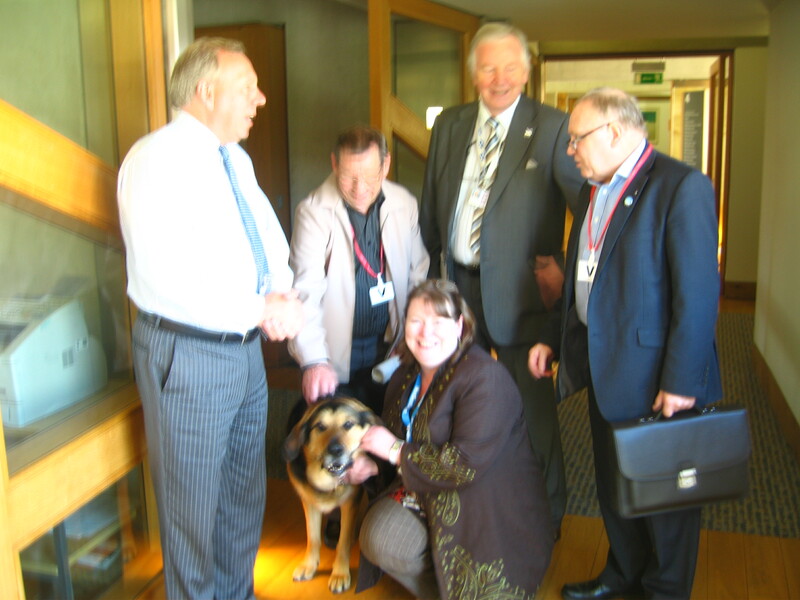 Funny who you meet in the Scottish Parliament! On a recent visit to Holyrood, MSP for Dunfermline Bill Walker bumped into a few interesting characters in the parliament’s hallways… And being a politician he, of course, did not miss out on the photo opportunity! A west Fife glass-painter is encouraging other mothers to follow their creative instincts and even take the plunge in setting up their own businesses. To ask the Scottish Government whether it would, in an independent Scotland, consider ringfencing a proportion of taxes raised through vehicle excise duty, petrol and diesel for new roads and road maintenance. 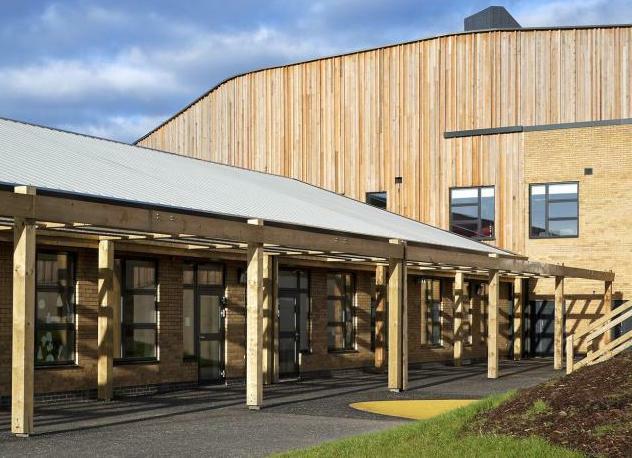 A Dunfermline Primary School opened by First Minister Alex Salmond in 2011 has won an “Outstanding” BREEAM award for its environmental credentials. To ask the Scottish Government whether it will establish a national conservation scheme for the preservation of wildcats and, if so, how much this will cost. To ask the Scottish Government whether it plans to establish protected areas where feral cats can be neutered to avoid cross-breeding with wildcats. Bill Walker: To ask the Scottish Government whether it will provide an estimate of the number of wildcats living outside captivity. Dunfermline MSP Bill Walker is encouraging west Fife community groups to find out if their projects for reducing the carbon footprint of their communities are eligible for funding through the Climate Challenge Fund (CCF).